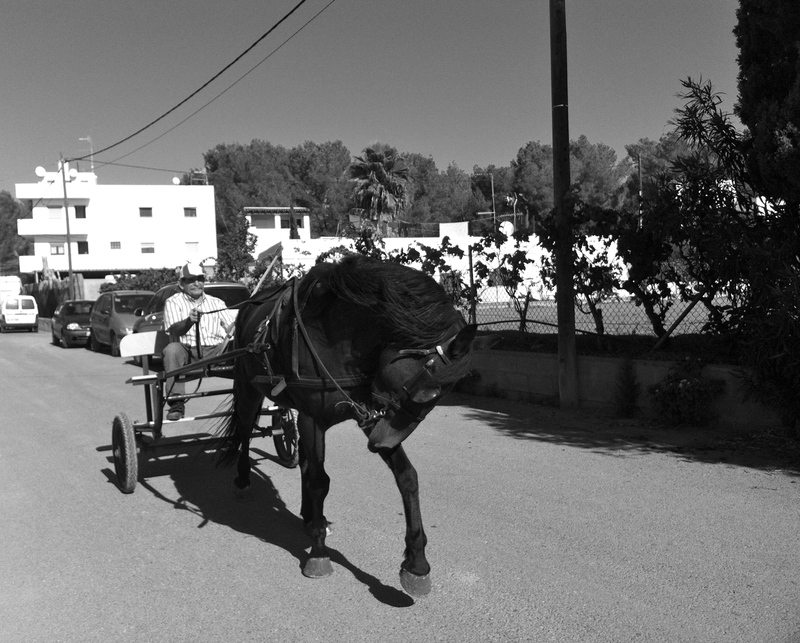 ~ Random stuff…from the beautiful island of Ibiza! My very dear friend, Cat, nominated me to take a “5 days black and white photography” challenge recently. Today was day 2. I’ve done similar photo challenges in the past and whilst, admittedly, the first one started out with some reluctance, I’ve now grown to absolutely love them! Once I’d got over the initial “this is going to be too time-consuming and I really can’t be bothered” grumblings, what I found (to my surprise) was that quite the opposite applied. Rather than being an intrusion on my busy life, the photo challenges actually enhanced it. Constantly being on the look-out for a good photo makes the world oh so much more interesting! I was seeing things I’d never seen before and I found myself even more appreciative of the vibrant, breathtaking beauty of Ibiza. Rather than struggling to find a single suitable shot (as I’d expected) I found myself struggling to decide which of many to use! There’s a whole world of beauty and magnificence out there, often in the most “normal” and seemingly mundane of places. A photo challenge makes you more aware and tuned into this…you become naturally more observant, conscious, and alive in the moment. And this is something I think we are all guilty of neglecting at times when we are so swept up in the “busyness” and “importance” of our own workaday, consumer-driven lives. Not to mention the negative, fear-mongering and deliberately fallacious version of the world that the mainstream media constantly tries to ram down our throats. I guess the real challenge is to keep remembering the truth. That life is a series of “now” moments, and we can choose to notice and “snap” them, or we can continue to sleepwalk through life. The choice is always ours. Even when the photo challenge has ended! What I've liked/learned this week on Social Media!